Meet Rusty the little Collie cross! 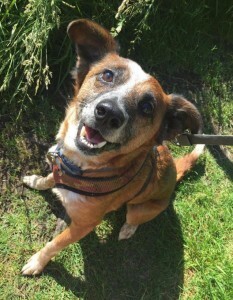 Rusty is a friendly chap who is approx 8-10 years old, in good health and loves to play with his beloved tennis ball! 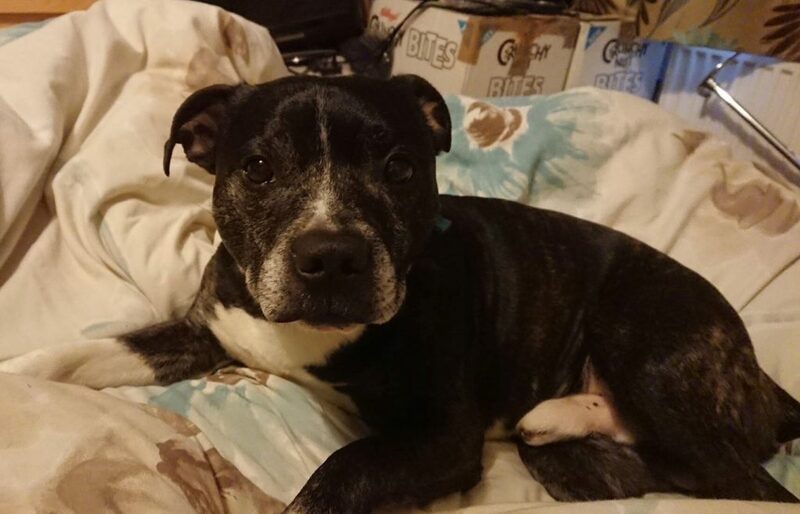 He is now settled into a foster home and is the perfect house guest and is very well behaved. He is fully housetrained, doesn’t chew anything he shouldn’t and is totally fine to be left for around 5-6 hours at a time. He loves to potter around the house and curl up with his head resting on your knee. Rusty is in foster with 3 calm older dogs who he is absolutely fine around, but would be happy on his own (so he can get all the toys to himself!). On his walks, Rusty is can get very anxious and highly strung – he is reactive to other dogs that he doesn’t know when he’s on the lead and also is anxious around traffic and will bark if traffic is too fast/close to him. We think this is due to bad experiences in his past, and of course, he is a Collie type, and it is very common with his breed! 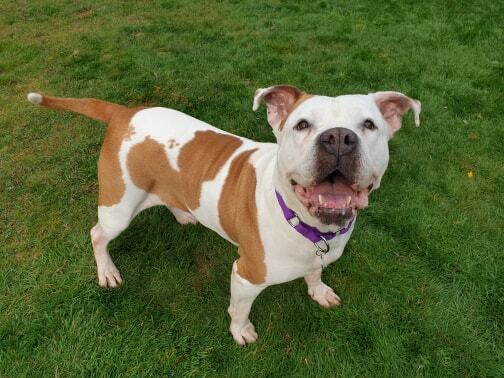 He would really love to live in a quieter area where he will ideally not encounter much traffic/other dogs, he really enjoys being driven out to the countryside for his walks! Rusty isn’t hugely energetic, so doesn’t need hours of walks a day – a 30 min walk a day suits him fine! He absolutely loves spending time outside in the garden, and would love to find a home with a very secure garden where he can do lots of sunbathing and playing with his toys! He is such a lovely little chap and will be your best friend for life if you play fetch with him every day! He really deserves an understanding home, it would be perfect if his new family had experience with Collies and/or reactive dogs, he has so much love to give and is a really special little chap who is desperate to be given a chance and find his happy ever after.